You are viewing a single post made by knghoyas in the thread called Breeding. Welcome to our new breeding fourm. 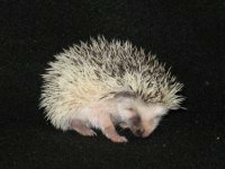 Here we can post comments, questions and photos on all aspects of hedgehog breeding. 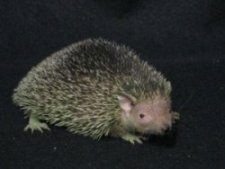 « Return to the thread "Breeding"
A place where pet owners, breeder's and all hedgehog and tenrec lovers can share story's, ask questions and gather information. All comments and questions are welcome, Remember no questions are dumb. Let's all have fun.